Central Texas Food Blogger. Crazy dog lady. Bursting with sarcasm and sprinkles. 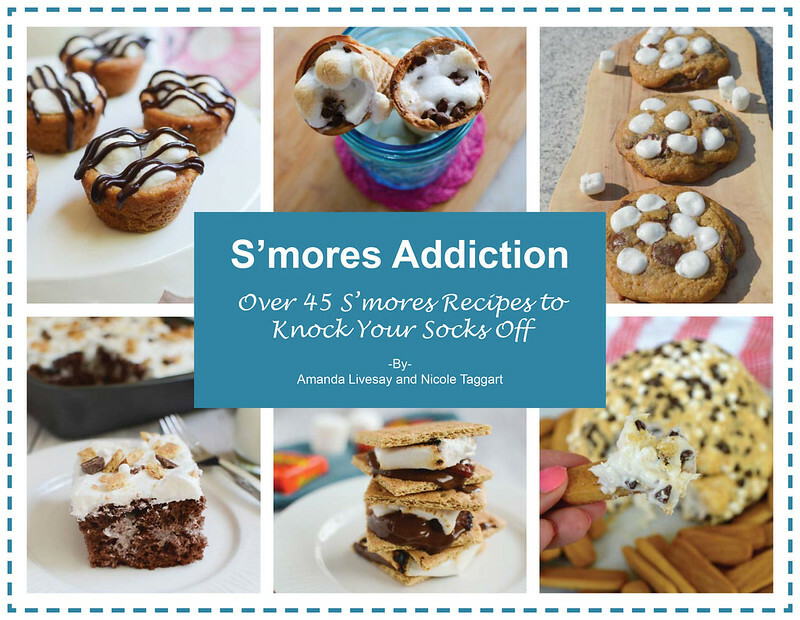 If you’ve ever dreamt of smore-ifying everything in your life, I’ve got the ebook for you! 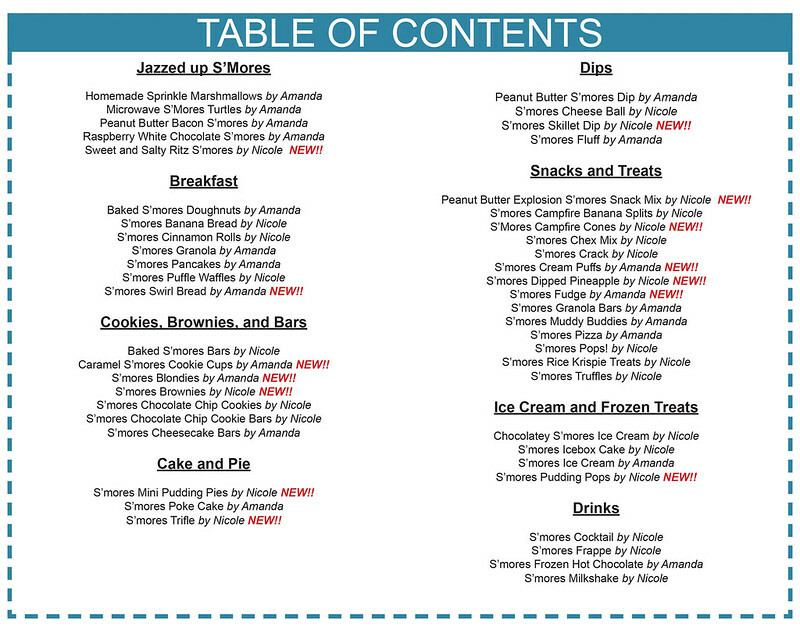 Written by Nicole of IAmAHoneybee.com and Amanda of FakeGinger.com, this book is packed with over 45 s’mores recipes! 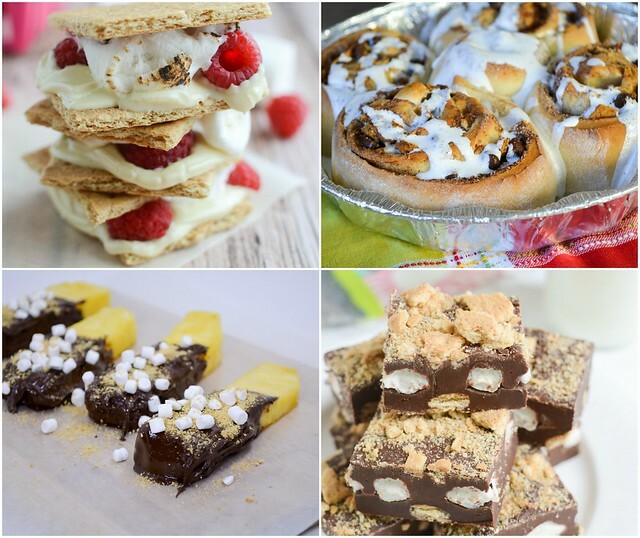 Breakfast ideas, cocktails, candy, and even some fun twists on the classic s’mores! We have THIRTEEN brand new, never before seen recipes as well as all the old favorites from our blogs. Want a preview of what you’ll get?! You can get your own copy by subscribing to my email list or if you don’t want delicious recipes in your inbox, you can purchase the book for $3.99 HERE. Copyright 2014. Site design by Wooden Spoons Kitchen.